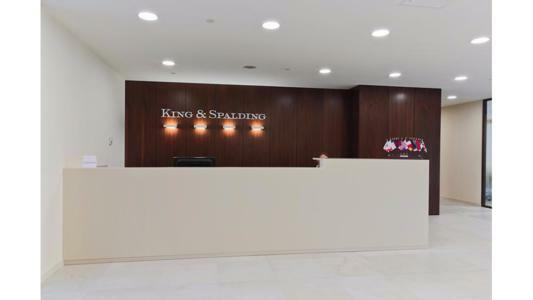 In August King & Spalding launched its 10th office in the US (20th worldwide), hiring Zachary Fardon who most recently served as the US Attorney for the Northern District of Illinois. Fardon was appointed as Chicago’s US attorney in 2013. After work as a King & Spalding associate Fardon entered public service, first as a state public defender in Nashville and then as an assistant US Attorney in Chicago. He joined Latham & Watkins in 2007 and left after six years when he was confirmed as the US Attorney for the Northern District of Illinois. He resigned in March following the election of President Donald Trump. The new office will focus on government investigations, commercial litigation and work across the financial services and life sciences sectors. Fardon will become King & Spalding’s Chicago managing partner and head of litigation in the new office. His own practice will initially focus on internal investigations and some trial work. Firms such as Kirkland & Ellis, Sidley Austin, Mayer Brown, Jenner & Block, and Winston & Strawn already are well established in Chicago, and opening another big law office in Chicago is “very daunting, no question,” said Fardon, who thinks King & Spalding can carve out its own niche. In July 2017, King & Spalding recruited healthcare expert Travis Jackson as a partner in its Los Angeles office. Peter Leininger, Associate Chief Counsel for Enforcement with the US Food & Drug Administration, joined King & Spalding’s Washington, DC office in June 2017 as counsel with the firm’s FDA & life sciences practice. In April 2017, King & Spalding advised Delaware-based biopharmaceutical company Incyte on two master clinical trial drug collaboration agreements.